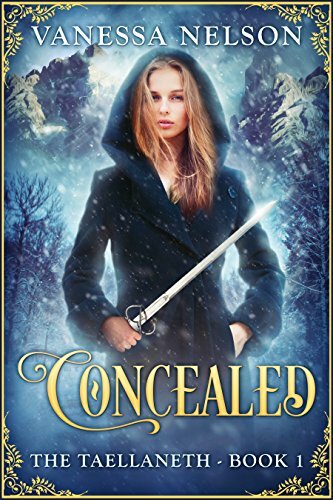 Cloaked, the fifth and final book in the series, is out now. The series is alternate world fantasy, with contemporary elements, and very much designed to be read in order. Blurbs and Amazon US links below - covers in my signature below. A fragile peace, a suspicious death, and secrets that could destroy everyone. 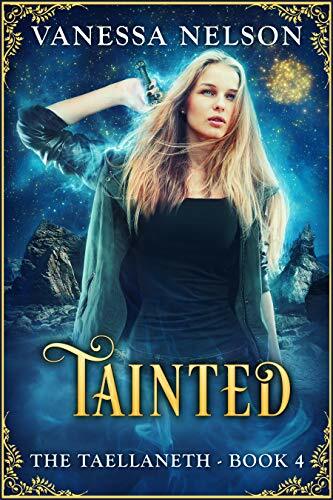 Oath-bound to the arrogant Erith in exchange for her life, Arrow's freedom is days away when they set her one last task; investigate the death of a high-ranking shape-changer, one of their old enemies. The shape-changers suspect the Erith of murder and Arrow nearly becomes the first victim in a new war between races, her life spared so she can seek answers. Except someone does not want their secrets uncovered. Not only is her freedom at risk, but so is her life. 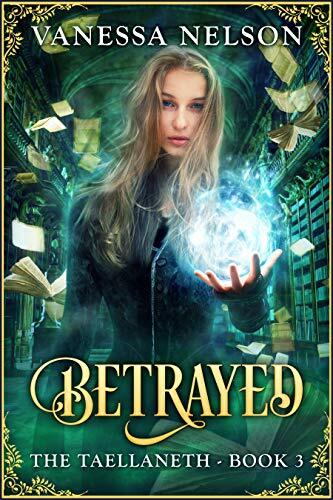 It will take all of her training and skill with magic to live long enough to find the answers in time to avert a bloodbath. A killer caught, the mastermind still at large, and an exile growing into her power. Arrow’s freedom from the Erith is finally in her grasp. But there is a rogue magician at large. Ruthless, determined, skilled in unclean magic, the powerful rogue threatens everyone and everything, including the life Arrow wants to live. With the true strength of her magical power unlocked, Arrow may be the only one who can stop him. A missing war mage. Death in the heartland. Settling into her new life in the human world, the last thing Arrow expects is a request for aid from the Erith. The Erith’s favourite war mage is missing and Arrow is asked to investigate. For the first time in her life, she is allowed into the Erith’s fabled heartland. It does not take long for Arrow to realise that the heartland is like the Erith themselves. Full of wonder, breathtakingly beautiful, and deadly. Arrow is drawn into investigating a death at the very heart of the Erith’s homeland with the growing sense that there is far more wrong and far more at stake than a simple murder and missing mage. Peace at breaking point. A dark and ambitious conspiracy. A lethal adversary. Woken from sleep by intruders, Arrow is shocked to realise that humans have managed to break through her wards. This was no simple break-in. It quickly becomes clear this was just part of a series, and the Erith's ancient enemies may be involved. Worse than that, the peace treaty that holds shape-changers, humans and Erith from all-out war is on the brink of collapse. Arrow is once more in the middle of a deadly power struggle. The world itself in peril. Arrow’s sleep is being disturbed by nightmares that she cannot remember when awake. 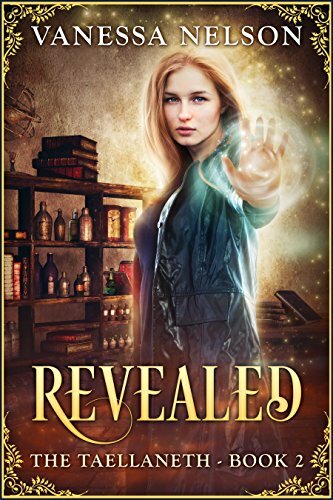 Her days are spent trying to build her new, simple, life in the human world and helping the shape-changers track down the last conspirators that tried to destroy the Erith. But the Erith want her help one last time. The Erith heartland needs a new monarch, and the Erith require Arrow’s presence for the selection. Nothing is that simple, though, and Arrow finds herself dealing with betrayal that could tear the heartland apart. She will need all her skills, and the help of the few people she trusts, to prevent the destruction of the heartland, and the world. Re: [Vanessa Nelson] The Taellaneth - series complete! 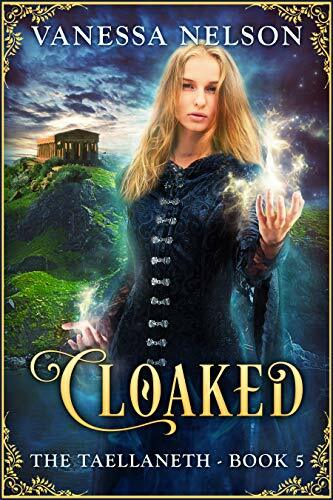 Cloaked, the fifth and final book of the series, goes live today (links and blurb in the post above).